NY Paving and Masonry believes that a cost-effective alternative to totally reinstalling a brand new blacktop surface is creating a plan for asphalt resurfacing. For your commercial projects, consistent maintenance and sealcoating will extend the lifespan of your asphalt surface – allowing you to achieve the most profitable return on your investment. 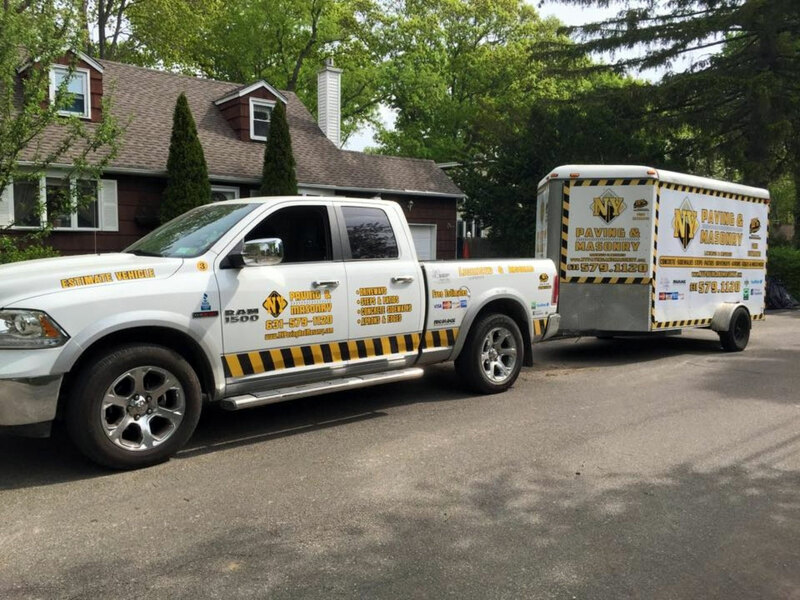 Our experienced, trained staff can review your particular situation, even if your asphalt has deteriorated beyond the point of sealcoating, and help decide whether resurfacing is the best option for you. After asphalt becomes more worn, it can lead to depressions and cracks in the surface that can lead to an increased risk of injuries for those that use your commercial property. When you resurface your commercial asphalt surface, that will assist in covering the cracks and filling up the depressions, thereby keeping your property safe. One of the major routine parts of the process to maintain your commercial asphalt blacktop is resurfacing. More and more deterioration will occur if you fail to resurface your asphalt when it cracks and bows into a depression. When done at the correct time, resurfacing will prevent cracks and depressions from developing into more deterioration that will end up costing you more to repair. 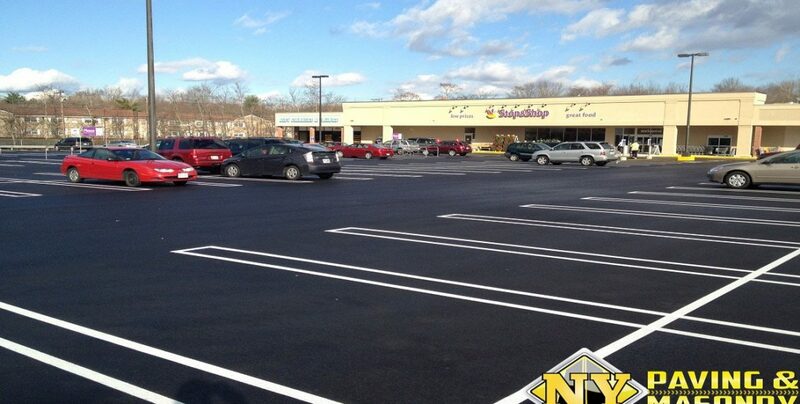 Resurfacing your asphalt blacktop will assist you in saving both time and money. If your asphalt is terrorized by cracks or fading from sun exposure, resurfacing will rejuvenate the appearance and lengthen the longevity of your blacktop. Let us inspect your commercial project and give you a detailed estimate on the repairs that might be needed. Your asphalt should always be well maintained, whether you own a small business lot or a large lot. Contact us today for a free evaluation or if you have any questions.